Are you getting ready to move or considering relocating any time soon? Perhaps across town or to another state or even country?! Well it does become quite of a headache when you think about the packing stage of your move. We share with you various tips that could make your moving simple and easy! We want to get rid of those headaches and stress that may occur! Here’s how you can make your move quick and easy. 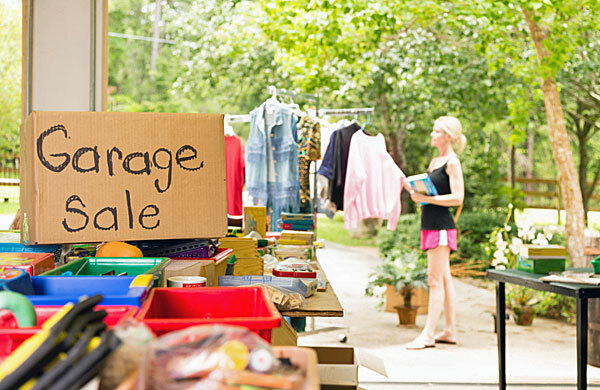 Tip #1: Have a yard/ garage sale to sale most of your unwanted items you have in your home. Even if it means selling your items for a buck or two, you eventually are not only making some money back from your items you are also making other people looking to own any of your items happy yard sale customers. At the end of the sale any items left can be donated to a shelter or thrift store like Goodwill. Tip #2: Purchase different color type of duct tape or markers to distinguish your items in boxes. For example, taping or marking your kitchen items red while marking your living room items in boxes blue. This helps when unloading all boxes to its correct destination. Tip #3: Get a clear bin where you can put everyday essentials. This makes it easy for you to have access to the tools you will need when moving. For example, scissors, tape, trash bags and even personal items such as paper cups, paper plates, soap, tooth paste, etc. This bin can be out in a place where you can have easy access when needed, this avoids having to search these items in boxes. Tip #4: Use paper wrap and tape to wrap around your silver ware items. This can be used for items such as forks, spoons, knives and all your silverware in one place together for easy unpacking. 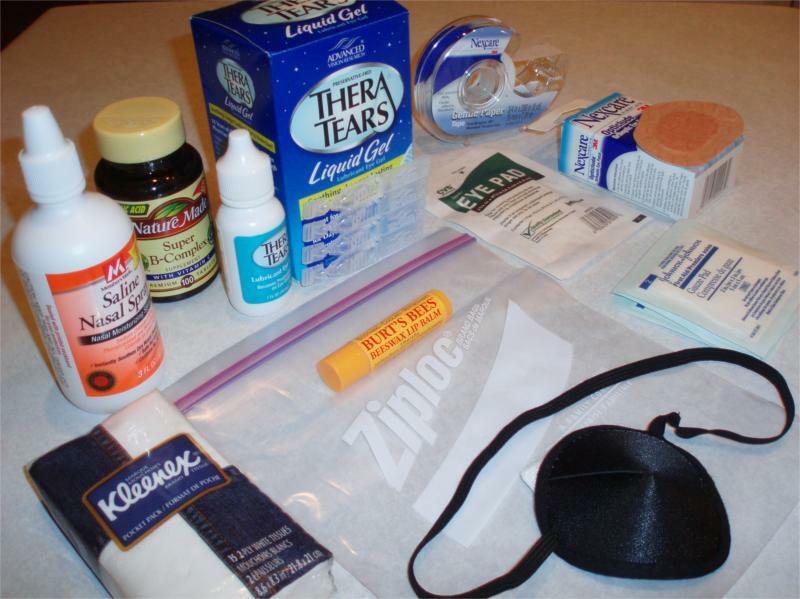 Tip #5: Use large Ziploc bags to put kitchen and bathroom small essentials together. Tip #6: Place spices in a large cooking pot to save space and keep together. Fill in any empty space that you can with small items that go together. Tip #7: Place dishes on cardboard dish pack partitions to pack breakables items safe. This prevents glass objects to break while being packaged. You can find these types of cardboard boxes at U-Haul and Staples.com. Tip #8: Organize items in bins if you have any, without a top or not you can just wrap with platics wrap the top to secure. Tip #9: Place tape on all items that can spill with any tops potentially coming off or opening. This includes cooking bottles, hair care products or cleaning items. 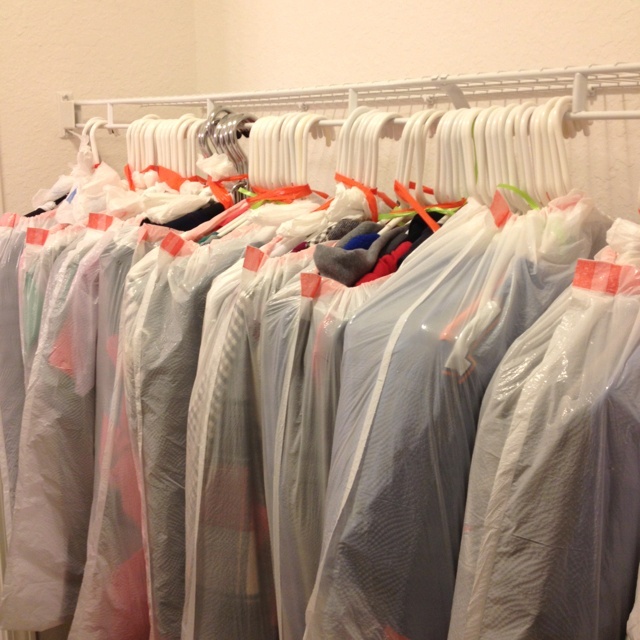 Tip #10: Use a trash bag to insert any hanging clothes. I used this method to pack my kid’s clothes and they were a breeze to unpack. Tip #11: In the moving process if you buy any packing materials sell them after. 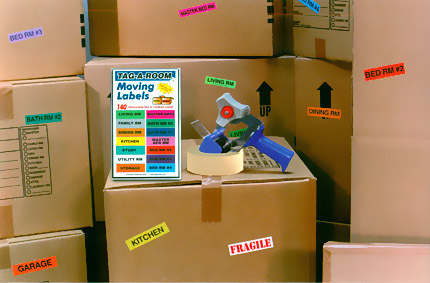 You aren’t the only one moving while there are many other people out there looking to purchase new boxes or material. Sell your items on websites like Craigslist or Facebook.